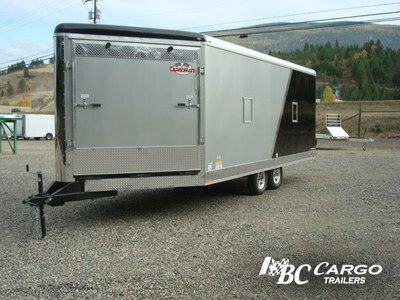 The Snowbird 8.5’ wide trailer is meant for serious play! 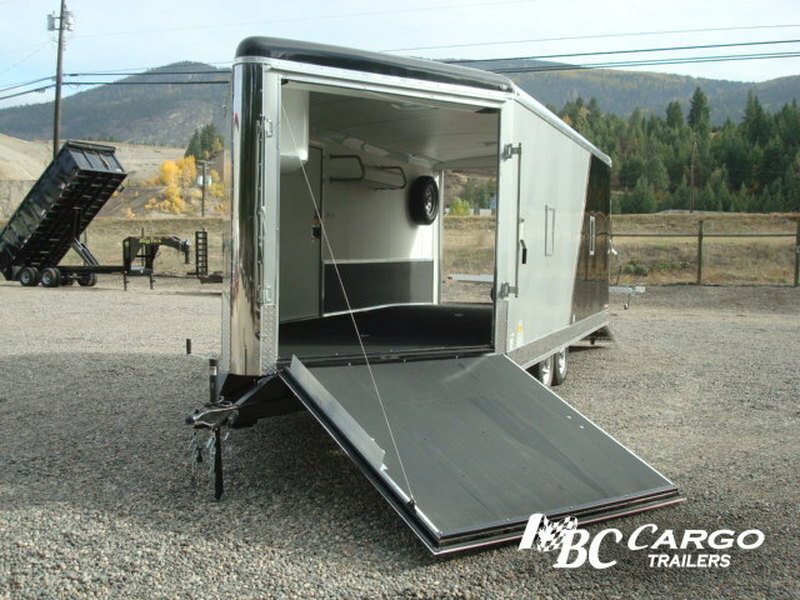 Its round top sheds the snow-weight, while its high deck height with 15 inch tires gives you the ground clearance you need to get through the deep drifts with ease. 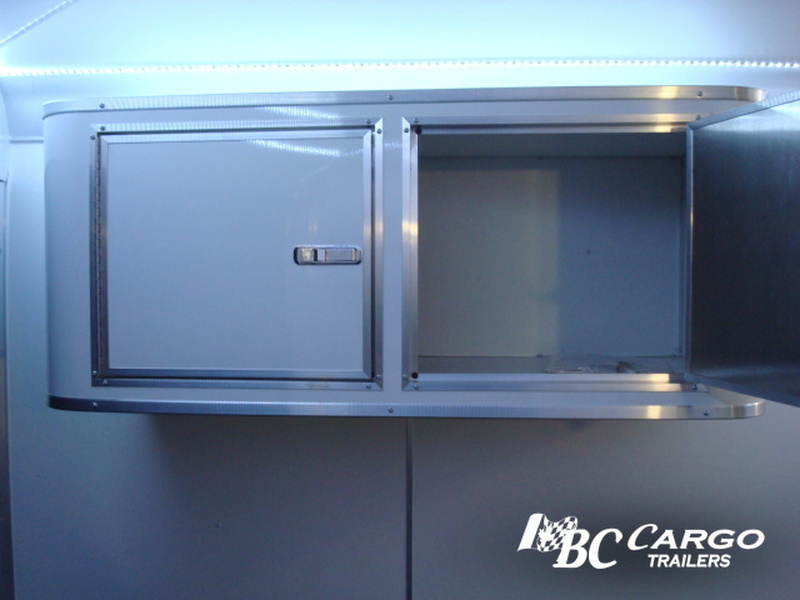 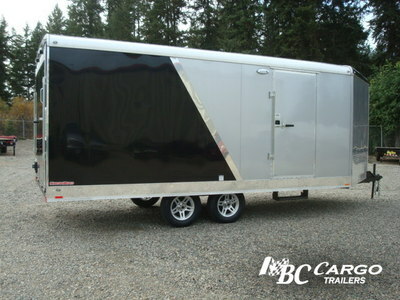 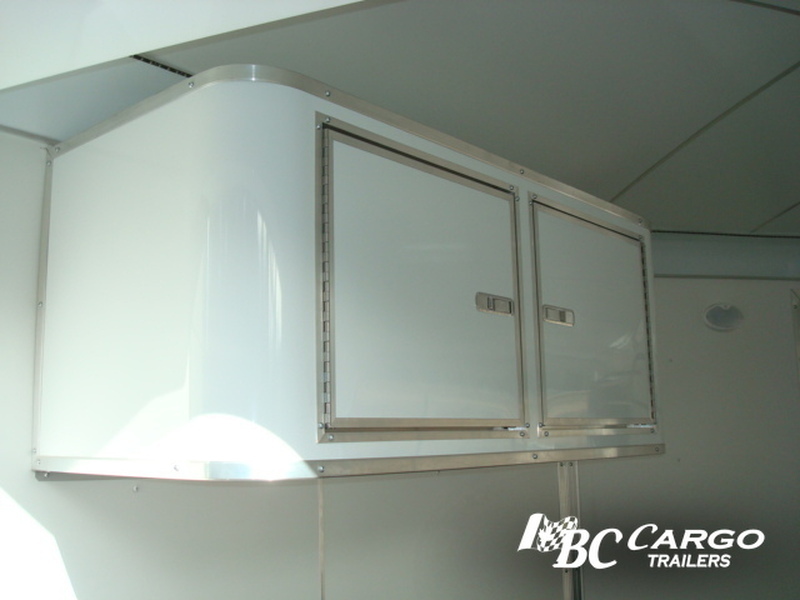 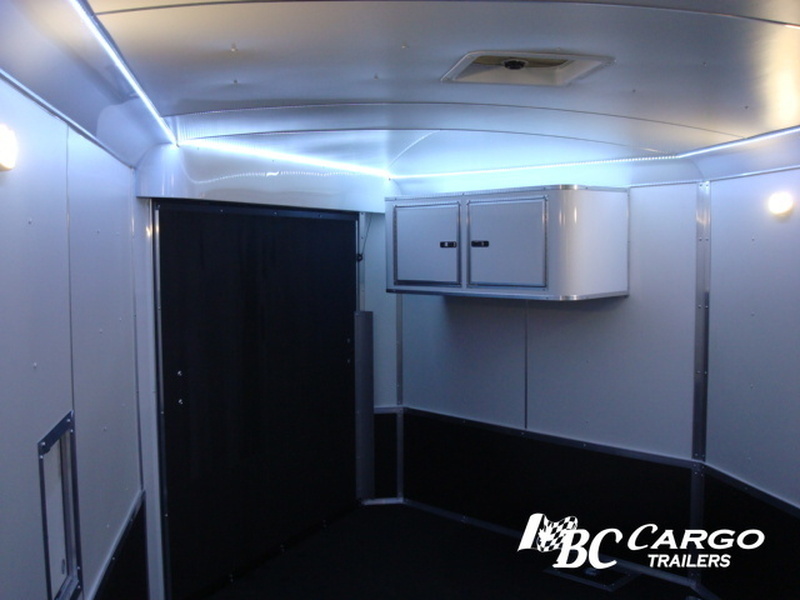 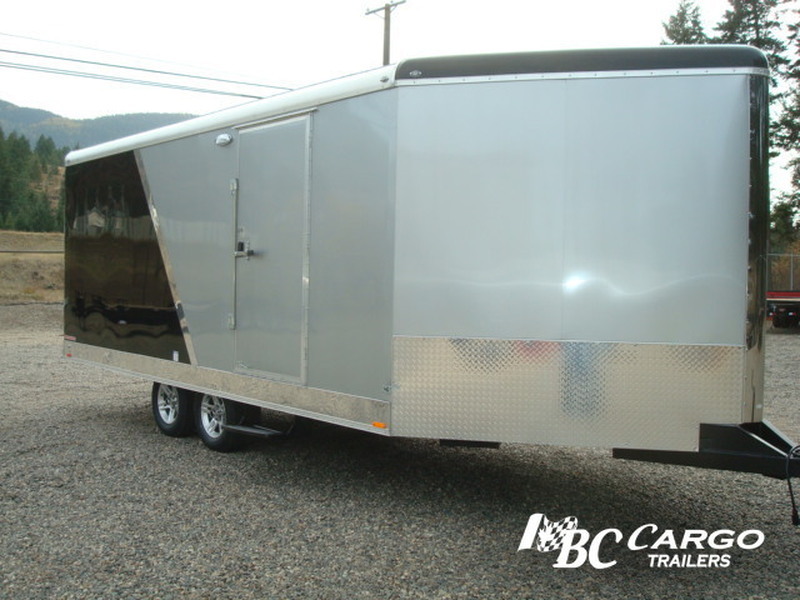 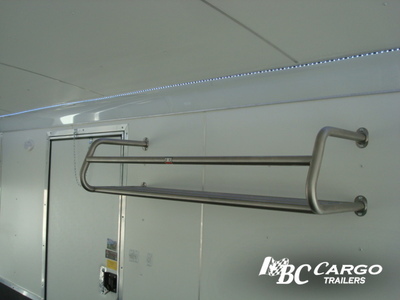 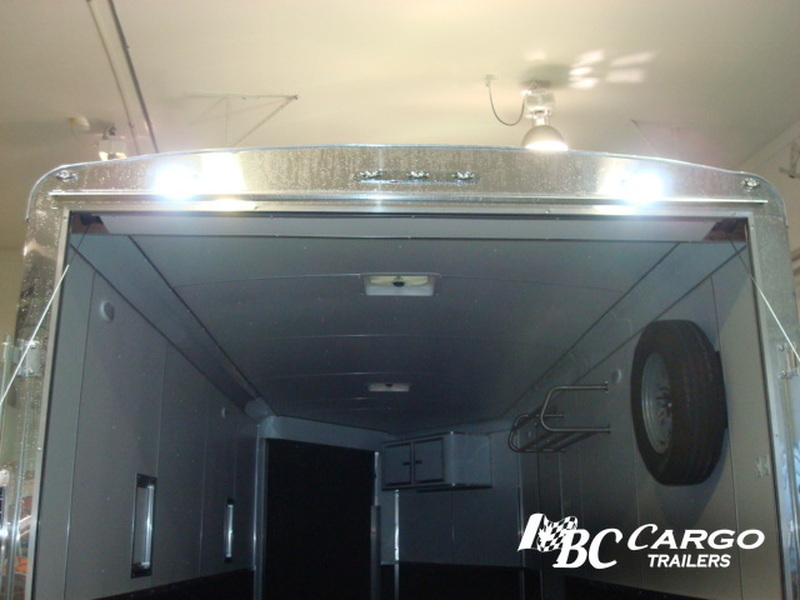 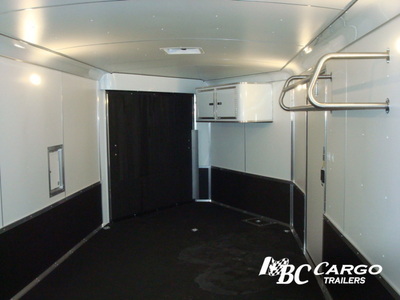 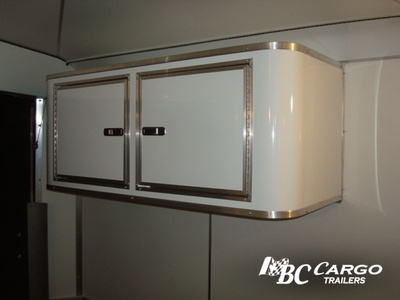 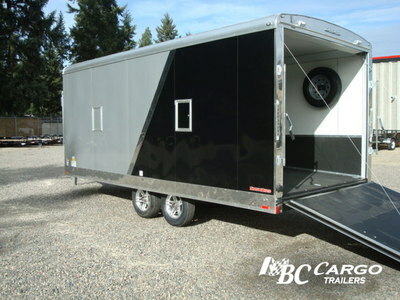 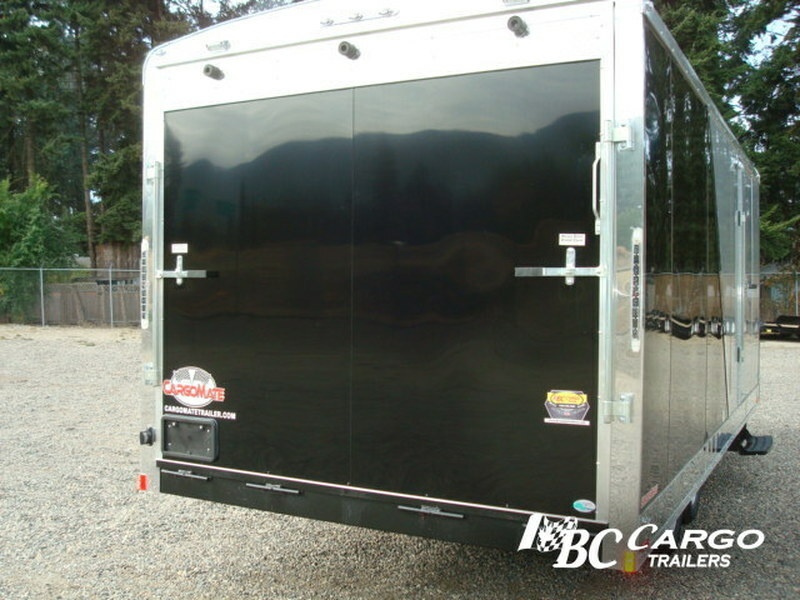 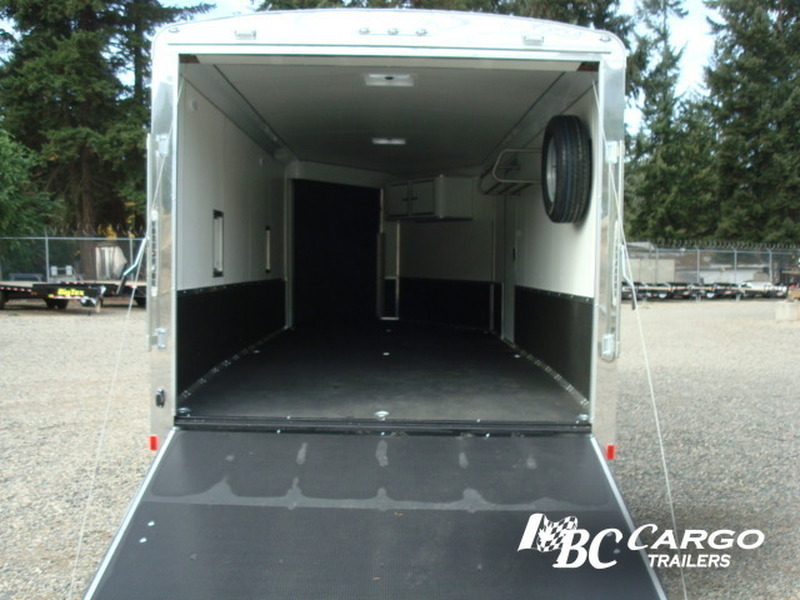 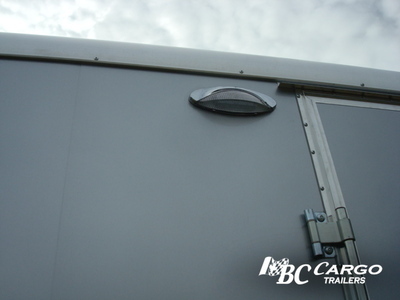 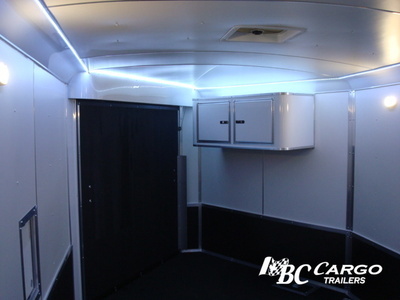 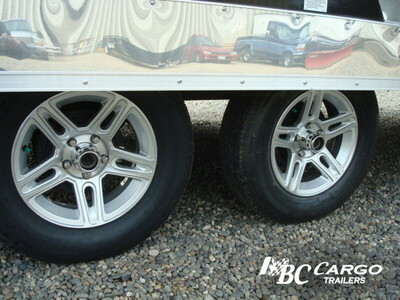 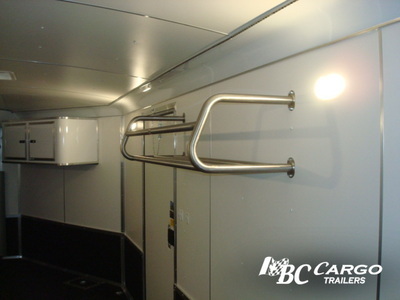 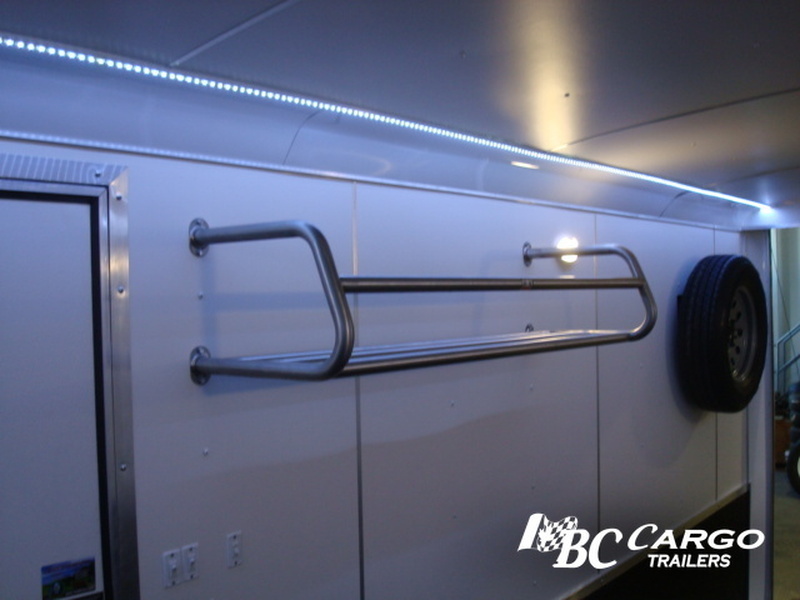 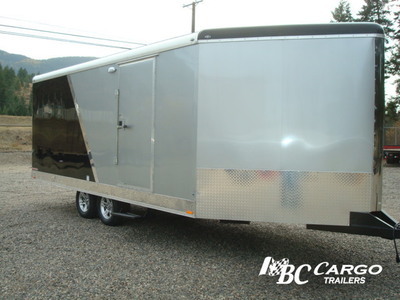 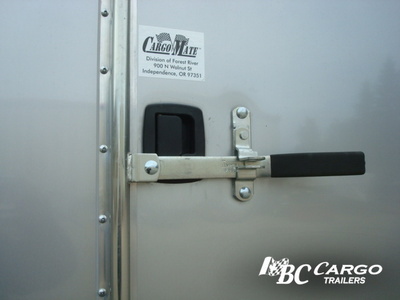 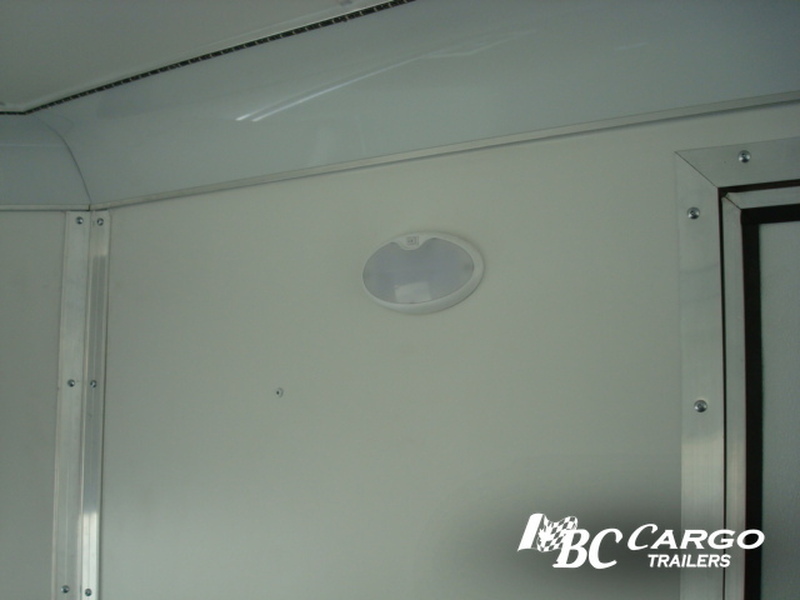 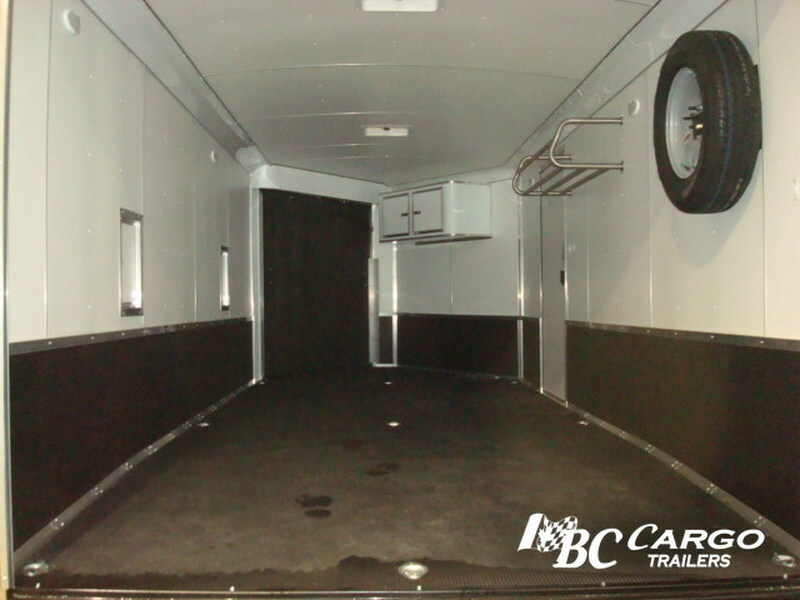 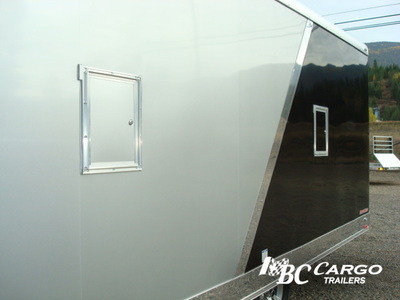 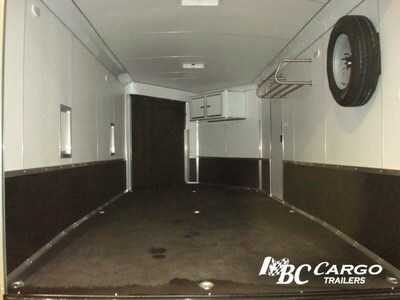 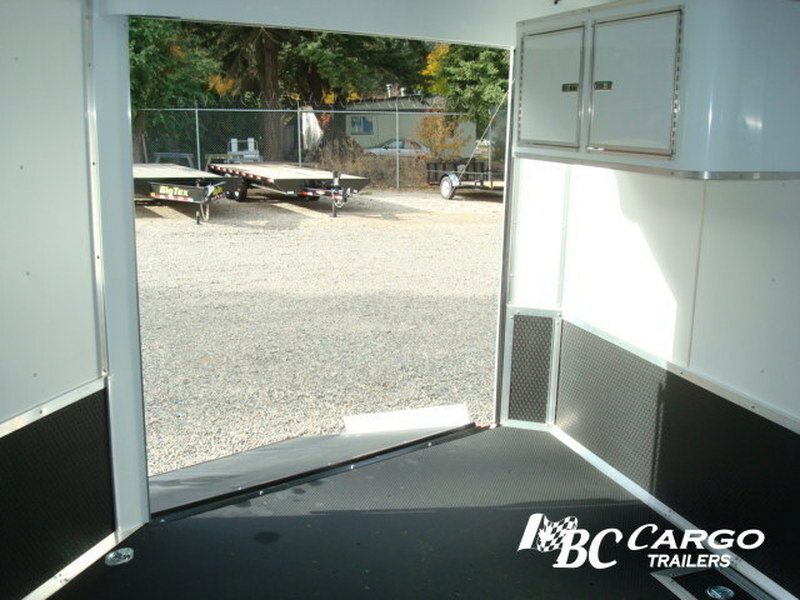 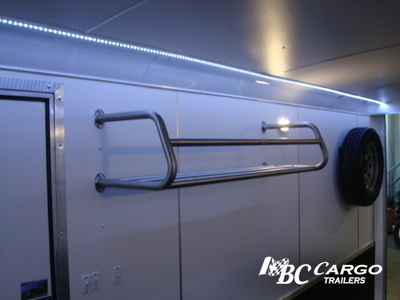 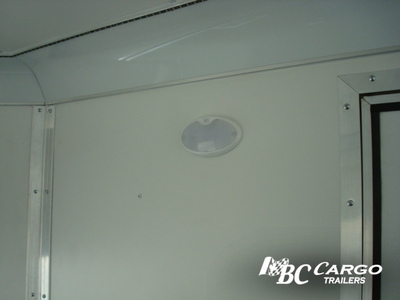 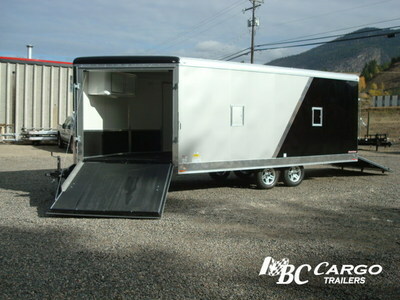 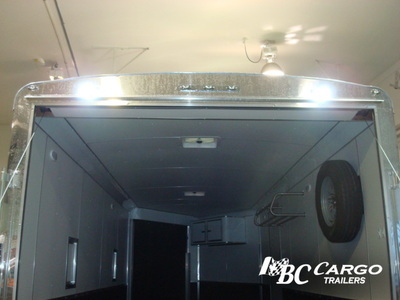 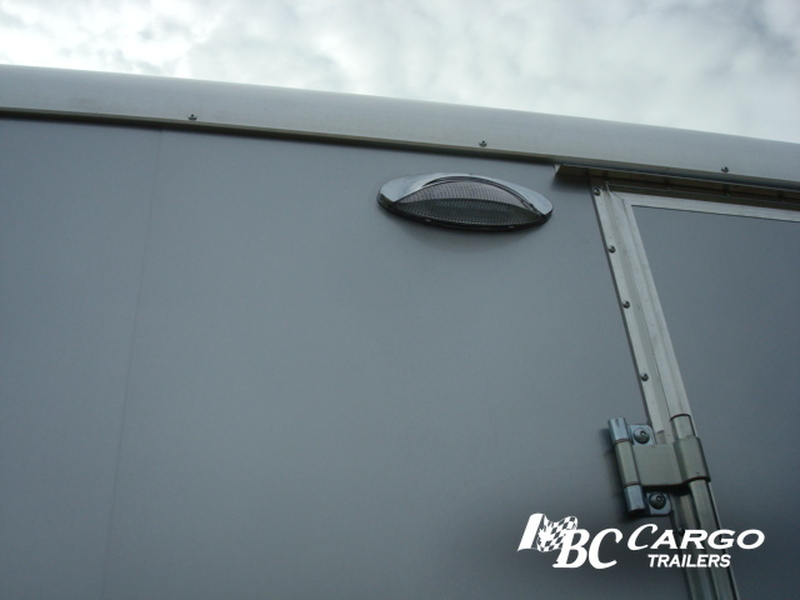 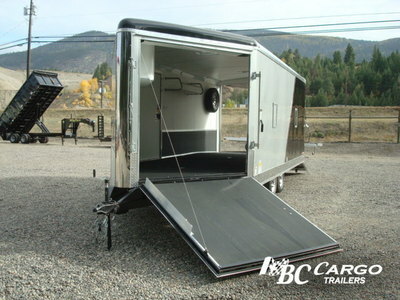 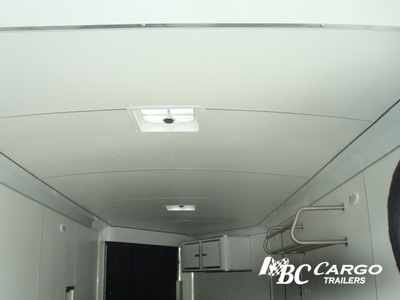 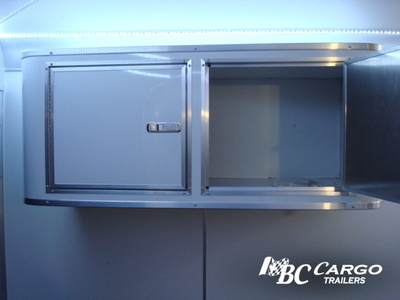 With the distinctive V-nose, I-beam main frame, smooth exterior, polished aluminum amenities and fully finished interior, this is a truly custom trailer . 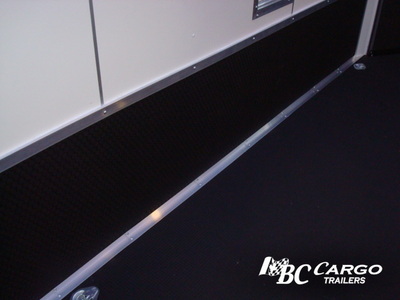 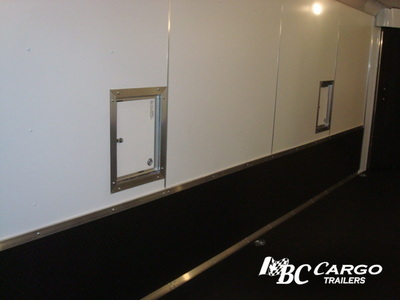 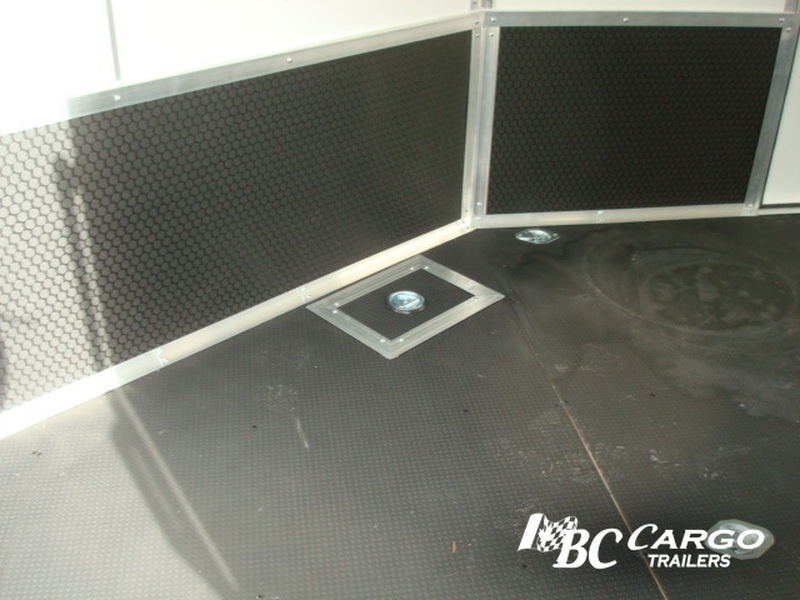 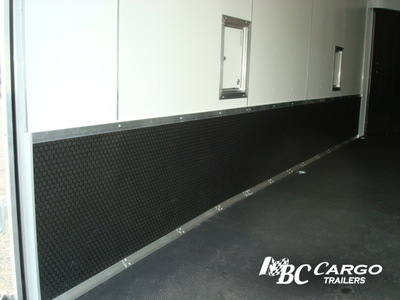 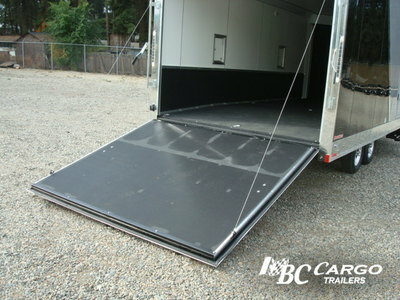 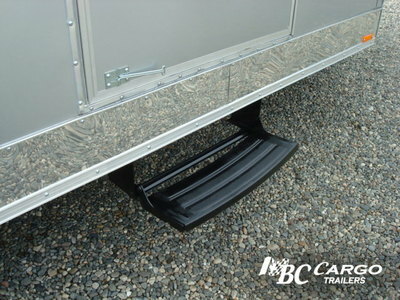 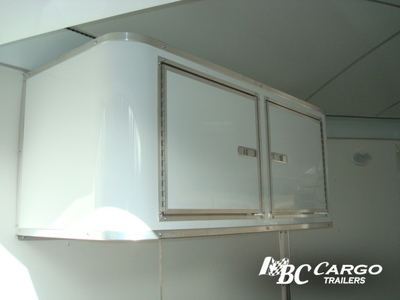 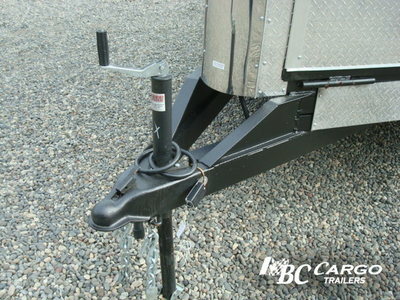 Its front V-nose ramp allows for rapid, easy unloading of your ATV or snowmobile in record time!